If you need certified spring pruning services or whichever management services for trees that you need, you call a certified arborist. They are professionals who can implement and execute proper tree management procedures. Although sadly, the primary notion from the typical client is to find a typical gardener instead. Some just want to save money. But others just basically lost faith in genuine service. Because the thing is, the industry is filled with good tradesmen, but along with that are the ones that will just rip you off your money while giving you less than what you pay an arborist for. It’s the sad truth. If you are that kind of client who thinks that there are no more good tradesmen out there, then this article is for you. Don’t give up the welfare of your trees that easy. There are still some good tree services companies out there who’s staff is the best. You only need to learn how to separate the wheat from the chaff, so to speak. For anyone who has a yard, having a tree stump is unexpectedly a usual issue. They need to be removed to avoid other fungal root rots and suckering. Whether it’s big or small, there are other ways to deal with it. Right after you have tree felling, the next thing you want to deal with is how to remove a tree stump. 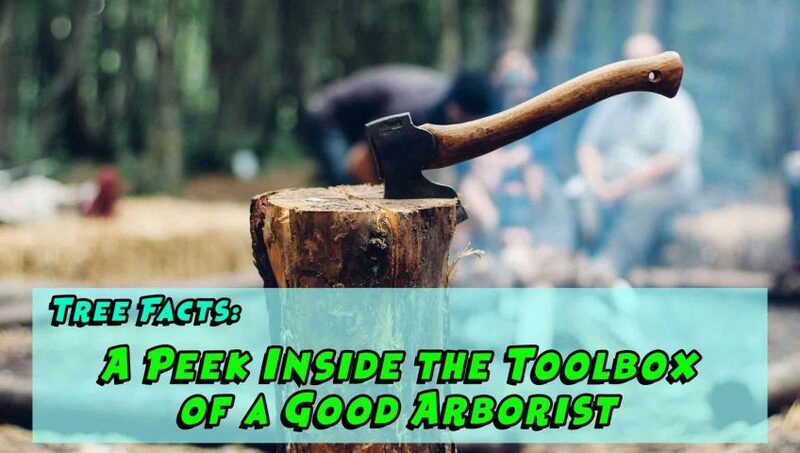 Like with looking for tips in trimming trees, you can also find easy hacks about this. And that is what this article has for you. Whether you believe it or not, aside from hiring professionals to get rid of the tree stump, we have helpful and easy ways to do it. In fact, it can be an eyesore to your yard and can possibly occupy some of the space. But not just only that, it can also cause hazards to you and your loved ones as well. 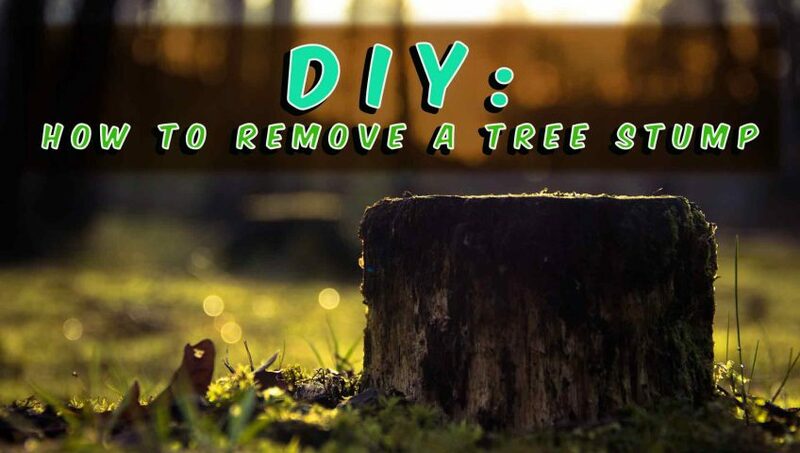 So, getting an idea on how to remove a tree stump can be helpful for you. It may be hard to do but it is absolutely doable. So, without further ado, we have acquired some solutions that may suit for you. 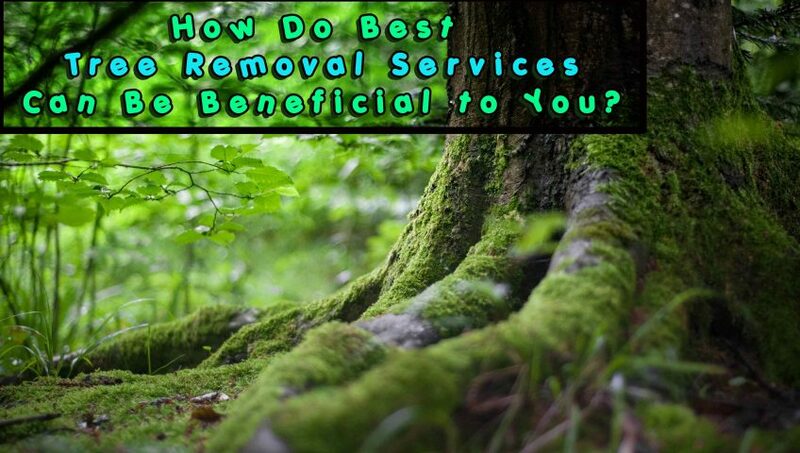 How Do Best Tree Removal Services Can Be Beneficial to You? Dealing with trees is not always as straightforward as how it seems to many. They have a rather intricate physiology. And attempting to deal with them on your own may lead to several undesirable results. A great example would be storm damaged trees. Typically, unprofessional loggers will immediately cut it down without even considering the present condition of the trees. Note that trunk vitality, falling branch hazard, as well as environmental factors, are easy to overlook with the unprofessional eye. For this reason, it is ideal to hire professional and the best tree removal services in dealing with trees. Dead wooding service is a very significant process that arborists do. It is to preserve a dying tree and protect everything that surrounds it. However, restoring it are not always the end result. 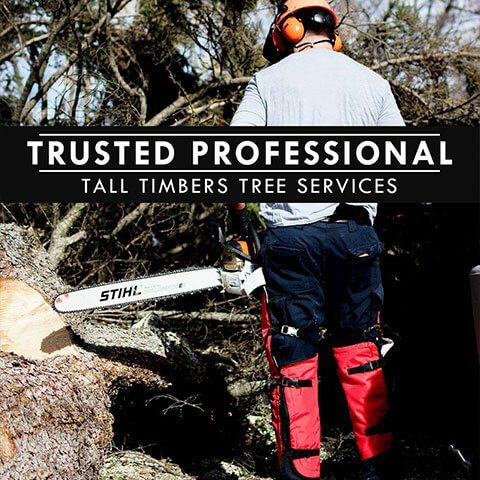 The primary benefit of hiring a trusted professional tall timbers tree services contractor can prevent or at least minimise the contingencies and hazards. In this article, we aim to define dead wooding and its causes, educate about the significance of trees and signs when it’s dying. 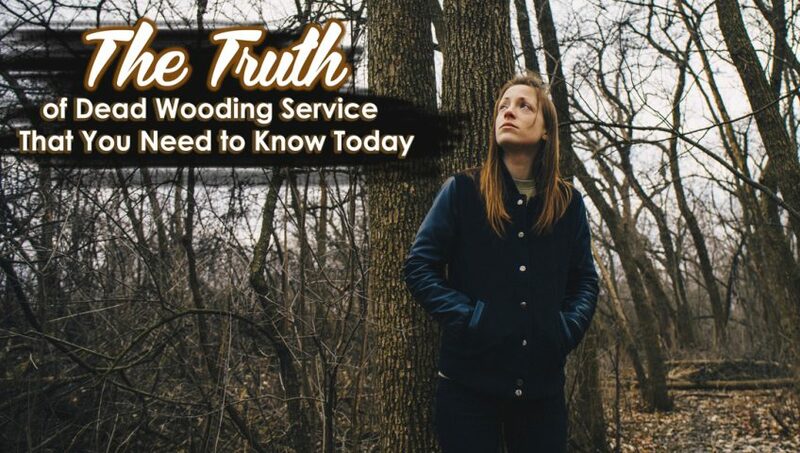 In this way, you will get a comprehensive understanding of every factor that is involved with dead wooding service. Uncertain if your tree needs some pruning? You have been told about the good things that it can bring you. But despite that, somehow you are still hesitating because you are not convinced that it is cost-effective. Well, put your mind at ease and learn some awesome ways you can benefit from it. After all, it’s not just simple cutting of branches you know. 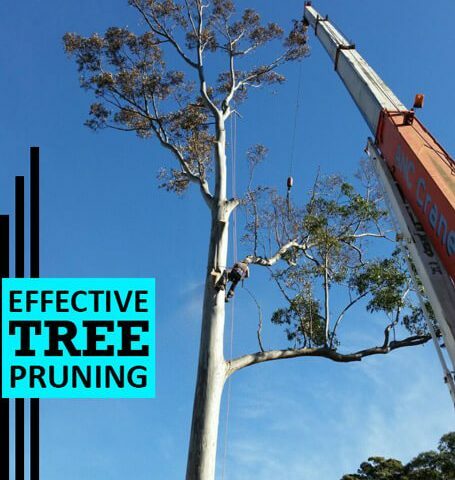 Like tree lopping Sydney, it also involves an educated process established through years of experience and expertise in the trade. Each milestone and steps have a corresponding plan for the overall welfare of the tree and its surrounding lifeforms. 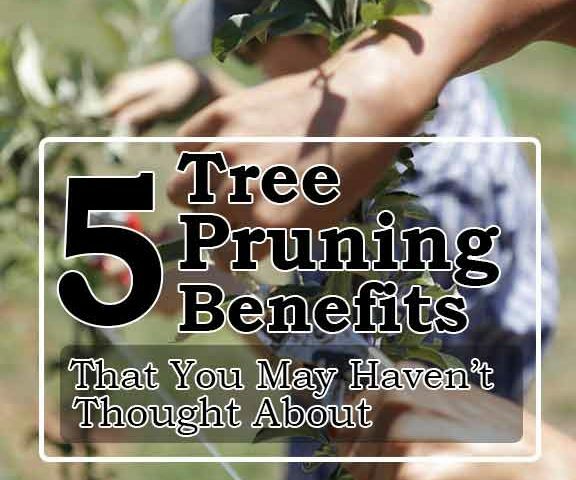 And if you would be interested in its main benefits to its surroundings, check out these 5 tree pruning benefits. If you are looking at a tree stump in your yard that was left after your tree cutting service Sydney. And you can’t figure out what to do with it, but somehow you are sure that you do not want it to be removed. Then that is not a problem! 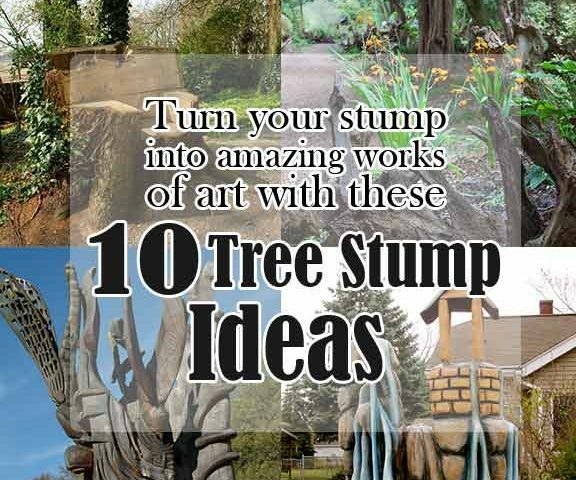 We are happy to give you some insights and tree stump ideas that will turn these obstacles into beautiful decorations for your garden or yard. So, you don’t have to remove them at all. Also, it won’t be a distraction to your garden’s beautiful landscape anymore. 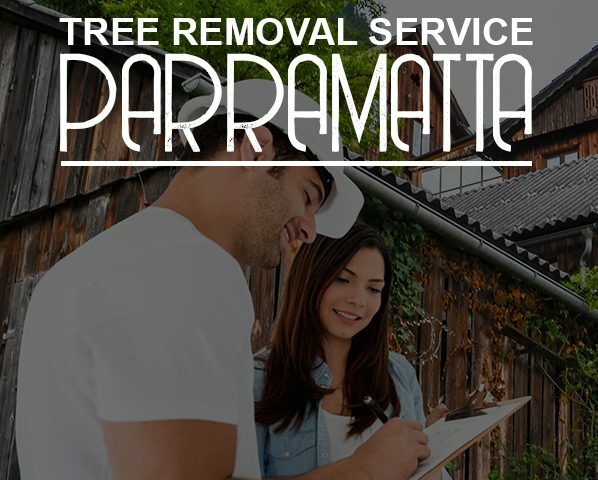 Tree removal service Parramatta is best facilitated with extra consideration regarding its long-term effect on the environment. I know this may sound like talking a lot especially coming from a company that provides tree works services. But in contrary, we do put a tree’s welfare in a high regard before we offer our services. Moreover, we support the regulations and laws imposed by the government in protecting our natural assets. Just as we do support the regulations in place in Paramatta. And with this, we can guarantee that our services are certified. Thus, without impending issues upon the completion of each our services. How Do You know we are the Best in Affordable Tree Services Hunters Hill? 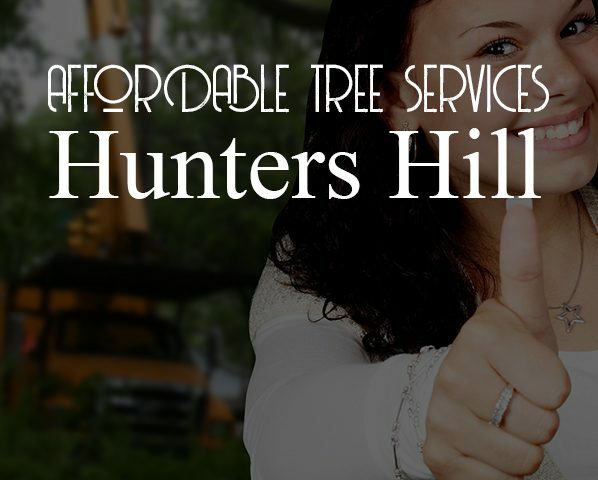 Affordable Tree Services Hunters Hill is easy to come by. Conversely, there are not that many local arborists. But on the brighter side, there are plenty all throughout New South Wales. And they will be happy to get to you and provide their services for your trees. But then, it would really be hard to gamble. Moreover, trying to find which of them is affordable, gives too many contingencies for low quality. As clever as you are in your budget, you need to be just as smart in getting guarantees for competent work. Ergo, there has to be a balance. Whilst being the wise client that you are, you need to identify that sweet threshold between affordability and superb competency. For the most part, the main goal of tree pruning service Strathfield is to make your trees look better. Just as tree lopping service does. But then, this process doesn’t always go one way. 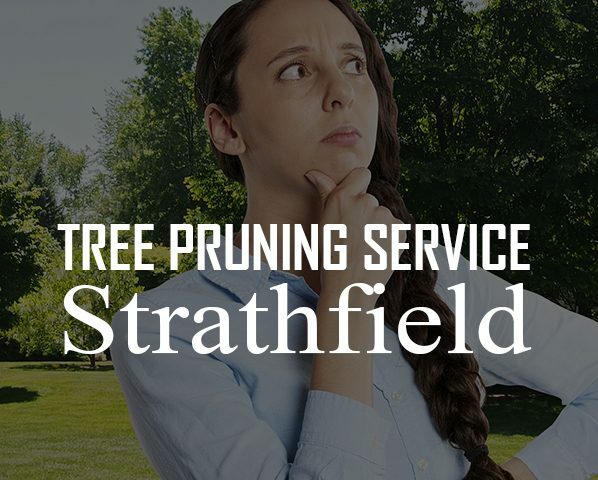 There are certain facts that you may never know yet when it comes to tree pruning service Strathfield. 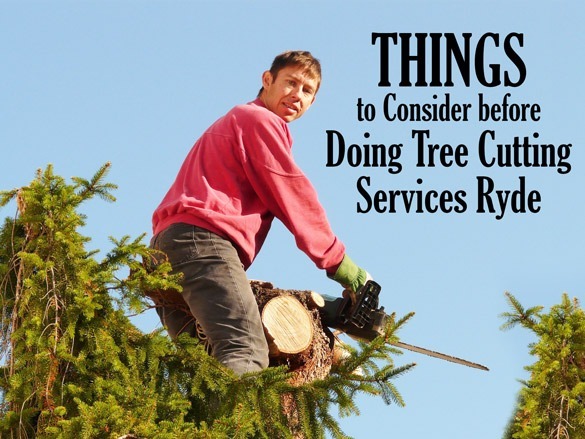 Tree cutting services Ryde is not a task to be taken neglectfully. One has to take some cautions before jumping into a decision especially in Ryde, a city that takes pride in its rehabilitation programs to natural assets. There is nothing wrong if you need to cut a tree in your yard to develop your home. But cutting trees can also bring along some dangers to you, the environment and even to the team that will handle tree cutting services Ryde. These dangers can cause extreme damage and may lead to further expenses on your part. Now, it’s perfectly relatable that you may want to do the process on your own. But cutting trees especially big trees is not a process to be taken lightly. You need to consider the risks involved. Or to make it easier for your part, hire a team that are fully aware of these risks and are fully trained to handle them. Instead of doing it on your own, professional arborists can also help advise you regarding city regulations about tree preservation. The weather in Sydney is often unpredictable, we can have sunshine one day and thunder storms the next. This is often the case through all four seasons. The unique weather can cause incredible amounts of damage to trees and also weaken them beyond reparation or reversal. 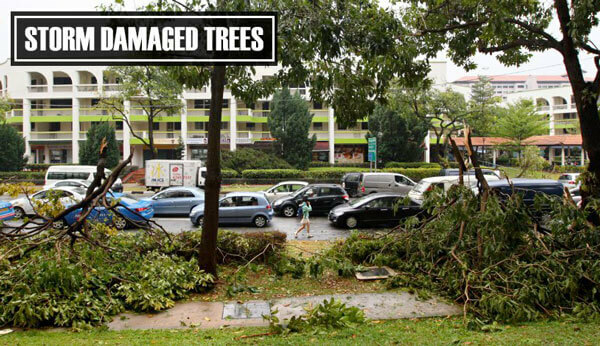 Storm damaged trees can be dangerous for a number of reasons. 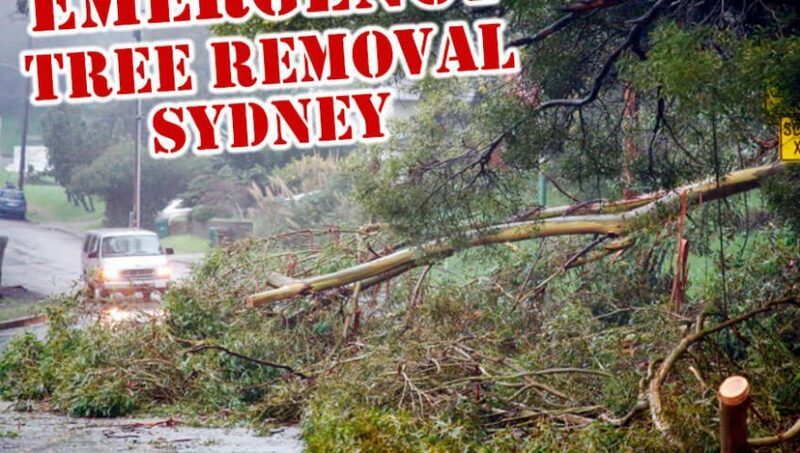 Suffered a storm damaged tree in Sydney? Tree down or posing a hazard due to strong winds? Don’t hesitate for a moment. Fallen trees are exceptionally dangerous and need to be dealt with quickly by the experts. If unattended, it could damage your property or even worse can cause injury to your loved ones. Fallen Trees due to storm can block access and are posing a danger to people or property. 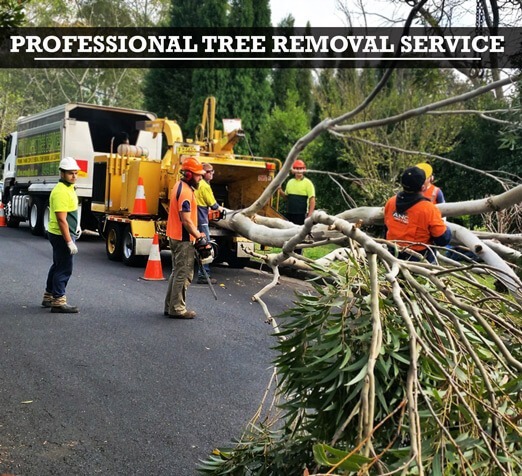 Tall Timbers Tree Services offers an emergency tree Removal Sydney wide. We’ll do everything possible to rearrange our schedule to tend to urgent cases. Even though weather is still an issue and winds are still high, we’ll find a solution to remove your storm damaged tree. Also, we have been working to remove and trim dangerous trees for almost 30 years. Our expertise, experience and equipment can deal with any complex issues. 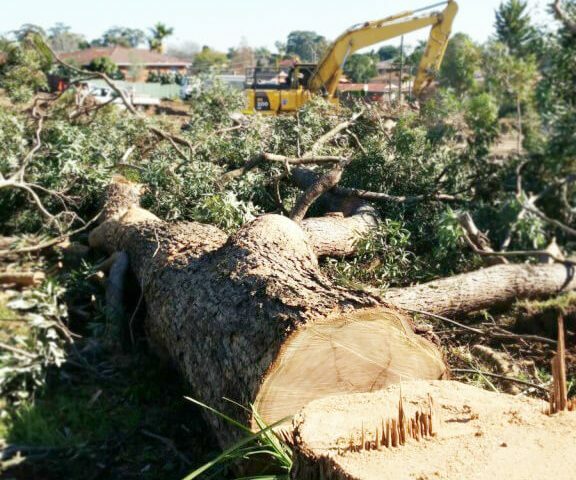 Trusted Professional Tall Timbers Tree Services offer tree services to Sydney, Hornsby, Ryde, Pymble, St Ives, Parramatta, Penrith and the surrounding areas. 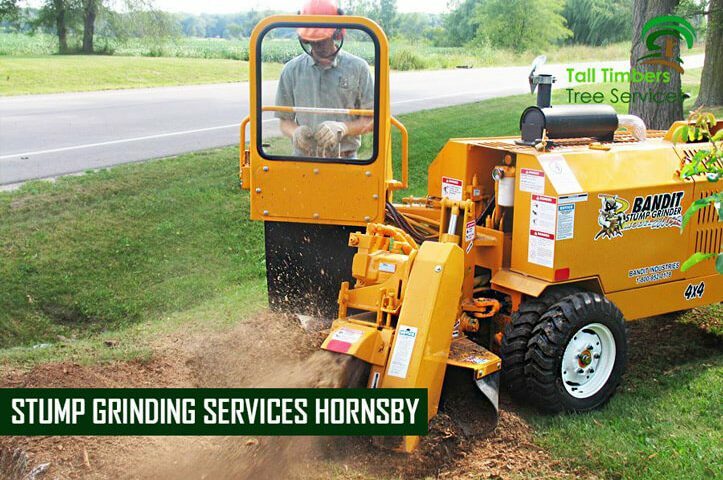 Stump grinding Services Hornsby and Stump removal services are performed by Tall Timbers Tree Services in all of Sydney and surrounding suburbs. When it comes to unsightly tree stumps, we are the stump removal experts. Spring is here and it’s a fantastic season to care for your plants, trees and garden. All trees need regular maintenance including pruning, height reduction and thinning. 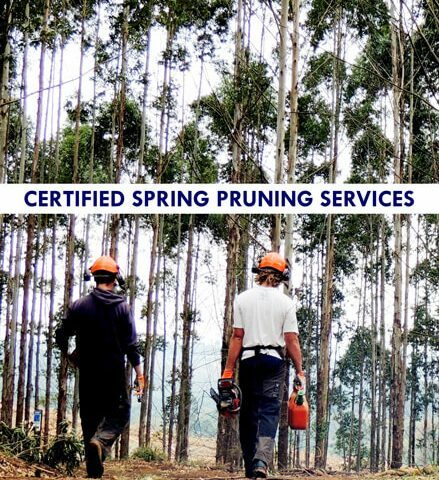 Tall Timbers Tree Services is a Certified Spring Pruning Services in Hornsby. Recommends properly structured pruning and thinning to reduce nuisance branches and the reach of a tree. Now is the time to get into business. 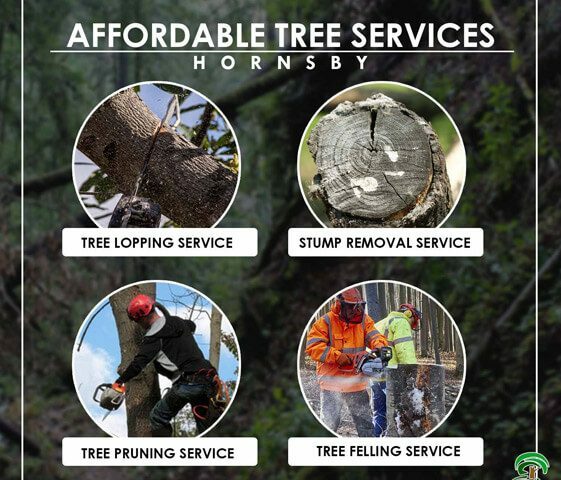 You maybe are now looking for affordable tree cutting service Hornsby, where you can save up as much as you can. There are so many Tree Service firms out there and its quite a bit of a challenge comparing package prices from one company to the other. And quality should be a considering factor as well. You don’t want to just save. You would also want to care for the quality of the service to ensure that there will be no further issues in the future. Especially if it is an emergency tree service that you require. We are equipped with powerful tools, 20 years of field experience, subject matter expertise, and tree physiology knowledge. All these in a very affordable price. Regardless if it’s a one-time service, maintenance or recurring issues on your trees, you have come to the right place. “Of course, I talk to myself. Sometimes I need expert advice.” – anonymous- This is one funny quote I read from the T-Shirt of a random passer-by. Confidence to our abilities is not a bad thing. On many occasions it can actually become beneficial. Especially in doing things that we are passionate about. This can also be true in doing things that are generic or common. But several things that may seem generic and can be resolved by DIY, actually needs professional touch. Cutting trees is a great example because you need an assistance from a Professional Tree Removal Service. For house renovations or any construction means in the household, the need to cut a tree, is possible to come up. Say for example if you want to build a garage to your new house. But there is a big apple tree in the backyard that will hinder the construction. Since you are just on the process of completing your dream house, and more probably on a tight budget, it would make more sense to just cut it by yourself or tell your usual labourer to do the job. An effective tree pruning is one alternative to tree lopping. Especially when working with a living tree. Tree lopping may cause potential issues to a tree’s health when administered improperly. An expert Arborist should know when tree pruning service should be implemented instead of lopping. Lopping can take out 50% and even bigger percentage of leaf population on a tree. Which lead to less food supply to the tree. This is because leaves are the food factories of the tree. This temporary starvation may cause certain tree health issues and tree diseases. The severity of size reduction to a tree causes a sort of survival mechanism. Latent buds awaken and will force rapid growth of numerous shoots below each cut. These shoots are weakly attached, but the tree needs to replace the leaves that have been removed as soon as possible. The beauty of trees aside from its essential purposes, is its history. Trees were always there in every part of our lives. Trees are part of almost all aspects of our lives. Sometimes we just don’t notice them at all. But they are there. This is one reason why we really should take care of them. 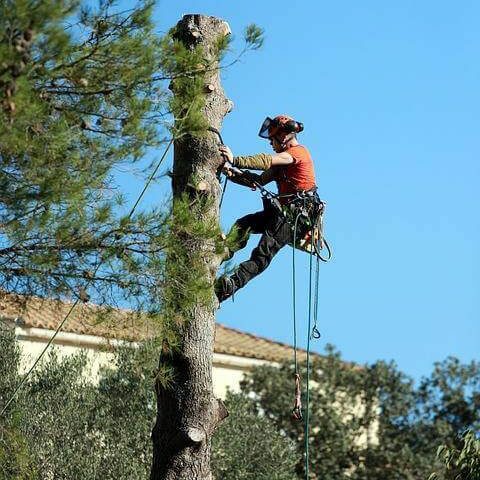 Most of us would just hire regular labourers in taking care of tree management works such as tree lopping service Hornsby, tree cutting, tree felling, tree pruning and etc. But effective tree management requires professional tree service. There are many ways to manage a tree or trees. But before taking any action, one must consider the overall status of the tree itself. After Tree Cutting service Hornsby cuts the tree, stump removal service Hornsby is the best way to get rid of the remaining tree stump. We are experts in professional tree service. A stump is the bottom part of the tree that is left after it fell or has been cut down. You might need to take care of them, unless it is an uprooted tree. Your perfect landscape scenery on your dream house will never be absolute with a stump or stumps lying around in the background. Not to mention that it is potentially dangerous. Furthermore, they cause issues for renovation, design, and enhancement works. Let’s say you cut and African Tulip. And you chose to just leave the stump alone. Quite a massive stump, isn’t it? Imagine being able to utilise that stump location to a more advantageous use.